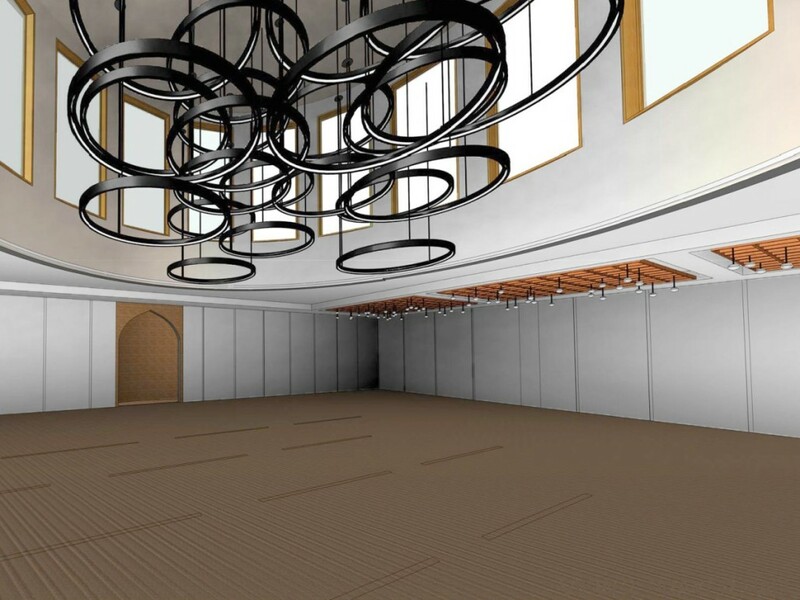 The Muslim Association of Canada (MAC) community in Kitchener wanted a modern and inviting space that is attractive and relevant to youth and the current aspirations of the community, and at the same time marketable to attract events and rentals. 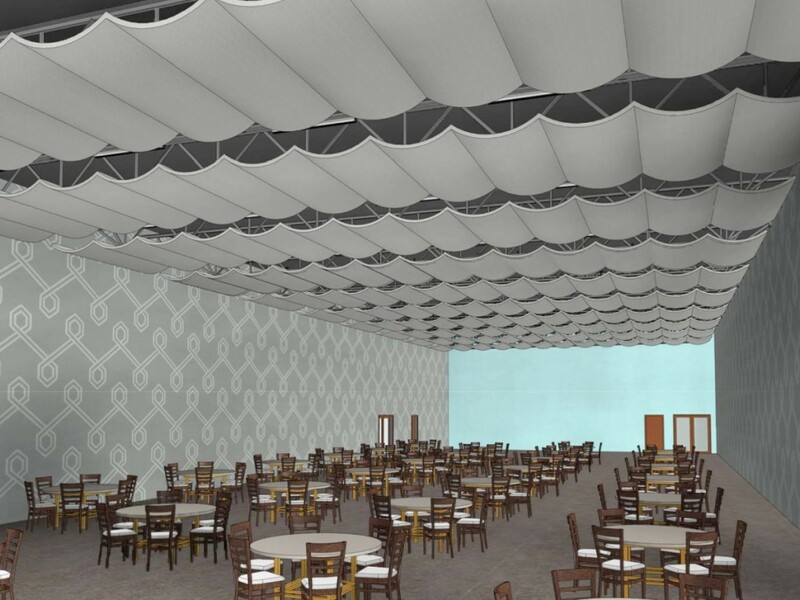 The project is an adaptive reuse and renovation of an industrial building designed by Khalil U. Syed, Architect, for which Masri O Architects was invited to provide interior design services to help achieve the community’s objectives. 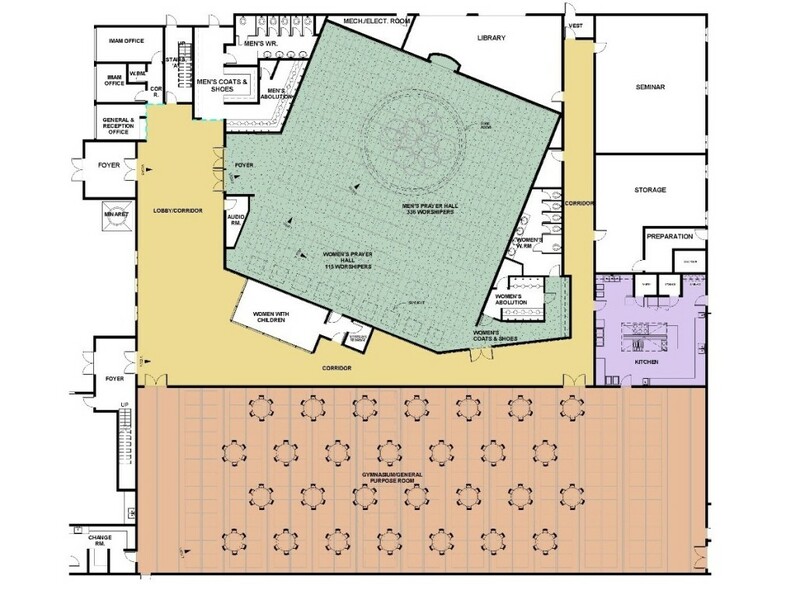 The newly created spaces include an entrance lobby, prayer hall, multi-purpose hall, library, youth room, classroom/meeting room, and washrooms. We selected the finishes and advised on selection of lighting fixtures, ceiling design, furniture, and the integration of natural light into spaces with no windows. 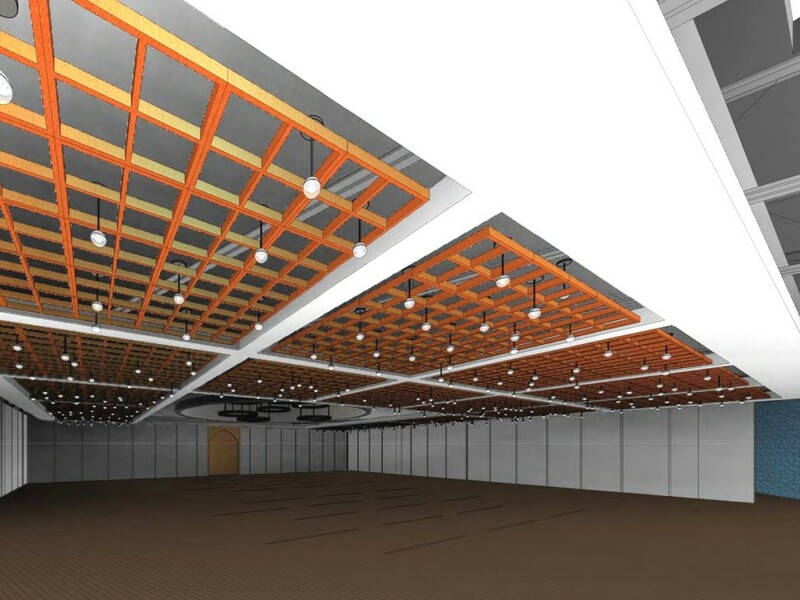 The interior design will deliver a truly inspiring space by focusing resources where they will make the most impact in this existing structure. Six-Storey Wood Frame Residential Building 118 Columbia St. W.